Peruvian cuisine can be summarised as a fusion of flavours, starting from pre-Columbian and Inca-Quechua times, which has also received substantive contributions throughout the centuries, from Spanish-Moorish, African, Chinese, Italian and Japanese cuisines, giving it a touch of distinction and prominence within the world’s most renowned cuisines, such as the French, Italian, Mediterranean, Chinese, Japanese and Thai. 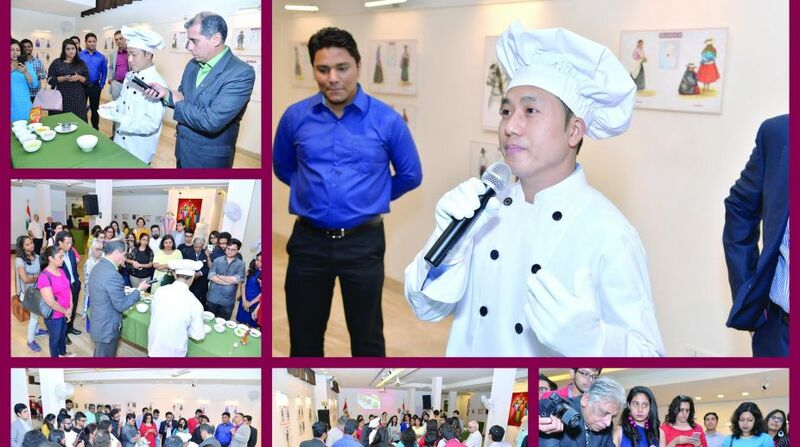 With the aim of introducing India to the diversity of the Peruvian cuisine, the Embassy of Peru in India and Commercial Office recently hosted a gastronomical evening, unveiling four new Peruvian cookbooks, which include some of its emblematic dishes using kitchen staples like potatoes, corn, rice, fish and poultry products. The event, in the presence of the Peruvian Ambassador Jorge Castañeda, took place at the Art Gallery of the Embassy of Peru. This was followed by a cooking demonstration and dinner, skillfully prepared by the inhouse chef with delectable Peruvian ingredients such as purple corn, quinoa and pisco. The chef presented three dishes made from Indian ingredients. One was Ceviche, prepared with chunks of raw fish, marinated in freshly squeezed lime or bitter orange juice, with sliced onions, chili peppers, salt and pepper. Then there was the Peruvian Quinoa Salad. Quinoa is popular in Peru and has been gained global recognition as a healthy and highly nutritional grain. The third dish was La Causa, a traditinal Peruvian preparation comprising yellow potato, ground yellow aji pepper and lemon juice. Seven Peruvian dishes were served, followed by dessert. The Embassy of Peru unveiled four Peruvian cookbooks. With the aim of introducing Indians to the diversity of the Peruvian cuisine, the four cookbooks promise to take the reader through an exciting journey that celebrates one of the most awarded cuisines of the world. 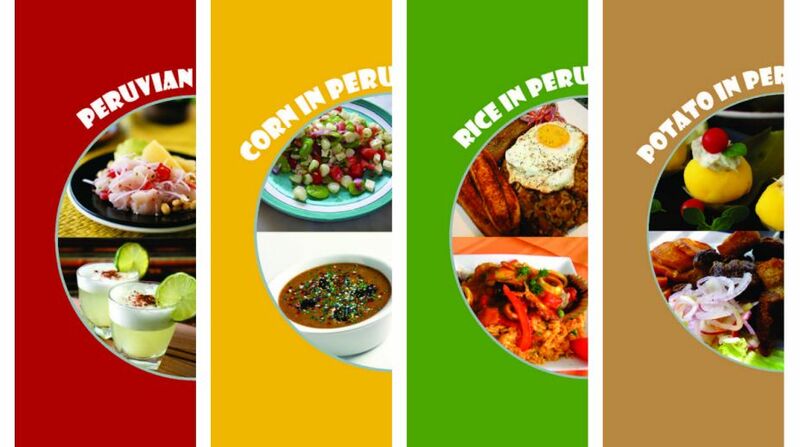 They are based on rice, corn, potato and traditional Peruvian specialties and how they have evolved over the years. Peru has been consistently recognised as the world’s best culinary destination for six consecutive years, including this year, at the prestigious World Travel Awards, which is considered by many to be the Oscars of the tourism sector. This recognition helped place Peru over and above other international gastronomic giants like France, Italy and even India. However, it should be noted that the originality of Peruvian food does not rest solely on the adaptation of exogenous cultures and on the culinary customs and infusions mentioned above, but continues to incorporate new influences from other countries, producing exquisite and impeccable new dishes that continue enriching Peruvian cuisine.